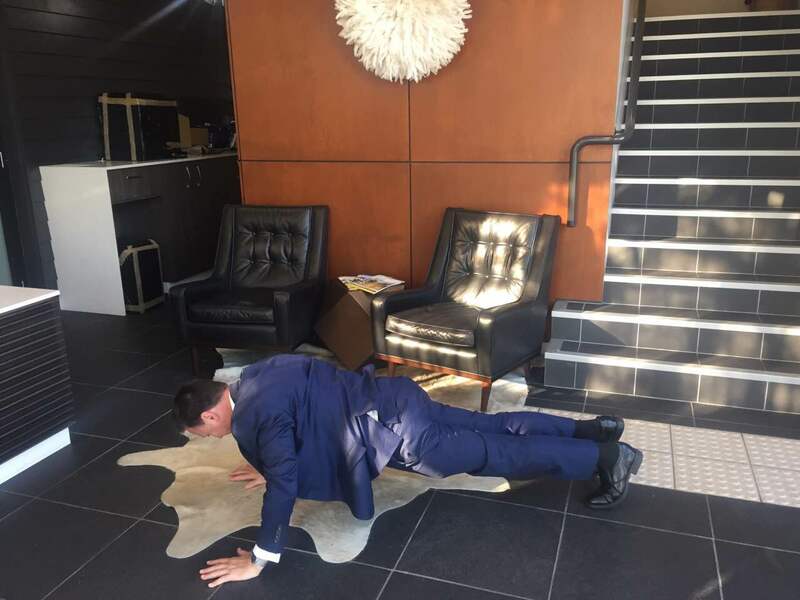 The 22 KILL challenge has Aussies posting push up videos all over social media to help support the fight against suicide for Australian and US Veterans. Many Aussie veterans and current service men and women are being diagnosed with Post-traumatic Stress Disorder (PTSD), or worse. PTSD often leads to veterans taking their own lives. As per their website, the 22 Kill campaign started as a “global movement bridging the gap between veterans and civilians to build a community of support”. This campaign started in the United States, and has now gone viral, with Australians supporting this campaign and filming themselves doing 22 push ups a day. Supporter of 22 Kill, Gunther Behrendt said he was nominated a work colleague. “Clearly it’s a worthy cause given the extent of this issue,” Mr Behrendt said. Mr Behrendt is still going strong on day four and has been nominating his friends to join him. Mr Behrendt is so dedicated, he’s even got his two youngest sons joining in on the campaign. The DVA spokesperson went on to say whilst all suspected and confirmed suicides for current serving members are recorded by the Defence Department, suicides in the ex-serving population are not accurate. This is due to the DVA only being made aware of a death when a compensation claim is lodged. “Suicide prevention and support to those families who have been affected by the tragedy of suicide is a high priority for the DVA,” the DVA spokesperson said, in response to the question of the department’s thoughts on the 22 Kill Campaign. 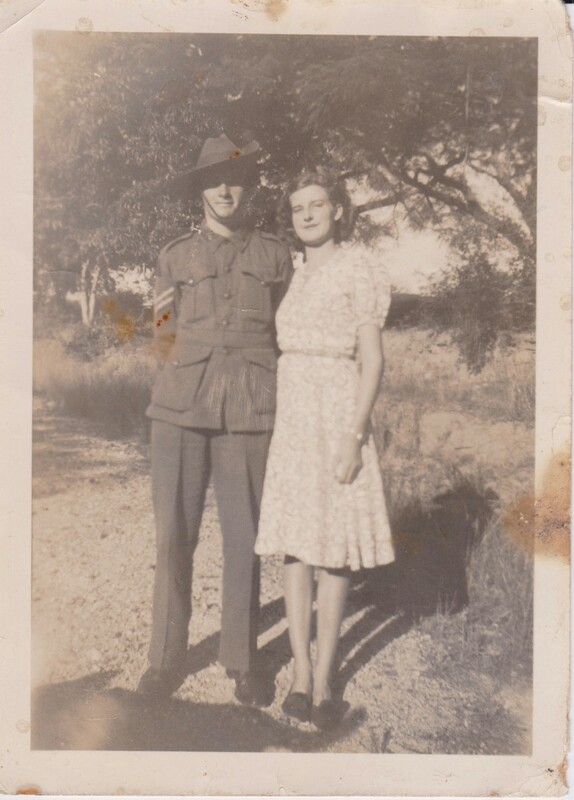 Veteran, William Frederick Busch in 1941.Source: Supplied. The DVA provides a telephone counselling service for veterans and their families. For more information, click here or call 1800 011 046. If you, or someone you know is suffering from mental illness, you can call Lifeline on 13 11 14.